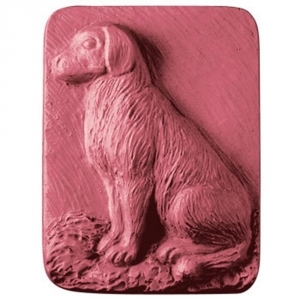 Our Sitting Dog Milky Way Soap Mold features a loyal dog waiting for his master. This mold is great for pet soaps and dog lovers. 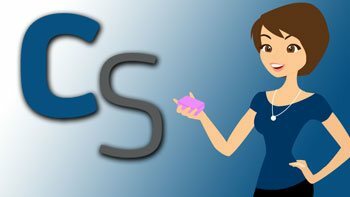 Soap Bar Dimensions: 3.5" x 3.25" x 1.25"
Notify me when Sitting Dog Soap Mold is in stock.